An efficient workforce can take a business establishment to unmatched heights. 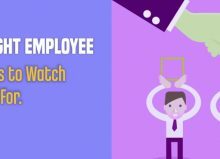 There is no denying the fact that employees are the key factors in the functioning, growth and development of a business. 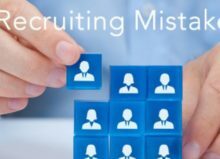 Therefore, proper recruiting is inevitably critical to the success of every prospective business enterprise. Refer to statistics and it will unravel great facts in this regard. According to a recent market report, 77% of individuals with full-time jobs are thinking of broadening their career possibilities. 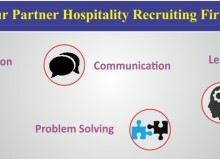 And that is what creates the need for proper strategic recruitment solutions. 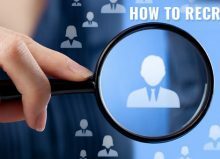 Whether it is for the job aspirants or recruiters, there is simply no denying the importance of a systematic and comprehensive recruitment system. 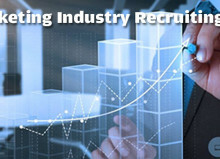 Technological innovations have completely transformed the manner of recruitments. 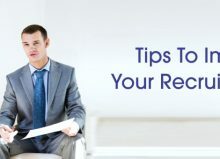 It is no longer restricted to dropping a resume in person or short-listing potential candidates through a manual process. 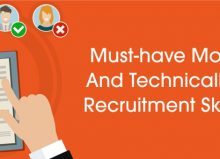 If you are wondering about the ways technology revolutionized the recruitment process, then here is a comprehensive guide for you. 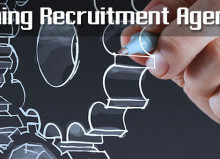 Today, there are several software platforms helping out both the aspirants and recruiters on the recruitment process. Consider the example of Glassdoor. 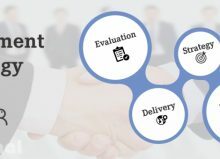 By offering candidates insight into a company’s profile and their payment structure, this particular platform helps them develop a pristine clear idea on the enterprise operations. 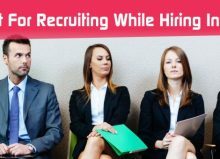 If you are one of those job-hunters searching for the best career opportunities, then this particular platform will surely prove to be highly beneficial for you. 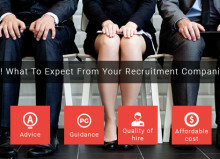 Online recruitment solutions ensure complete transparency. Just as you get to develop an idea on your employer, your recruiters also gain an insight into your capabilities and credentials. And it is technology that offers them the complete liberty of checking candidate profiles. 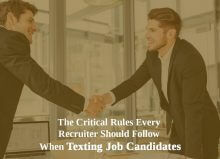 The principal step towards perfect recruitment is effective communication. 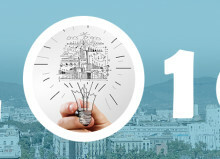 And it is the technological innovations offering you the opportunity of establishing that. 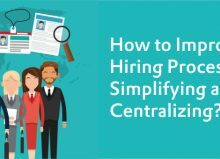 Gone are the days of analog networking and communicating with monolithic HR departments. 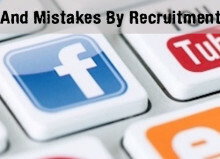 Today, you have the choice of associating with real recruiters and getting to know them in person. 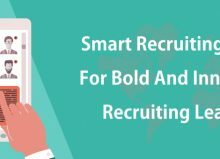 Social recruitment platform such as LinkedIn ensures that you build communications with human recruiters and not with any mechanical system. Another name worth mentioning here is that of Branchout. What this particular platform offers is the perfect chance to leverage your Facebook friend-list and find out the job of your dreams. 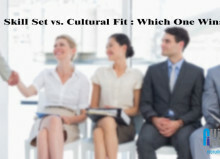 Amongst several other aspects, ingenious recruiters also place importance on the real-world skills of their candidates. 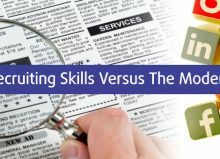 Irrespective of your sector, you must strengthen your technological skills and expertise for grabbing the best job offers. 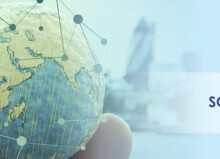 Several online recruitment platforms offer provisions for showcasing your real-world skills and technical knowledge in a live work ambiance. Quite inevitably, this practical display will help you capture the attention of potential recruiters. 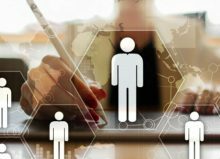 With the present times heralding the availability of recruitment software solutions, job seekers no longer need to spend hours in uploading their resumes to an enterprise website. 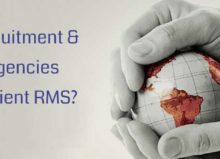 The availability of comprehensive and data-driven resume forms ensure utmost convenience for both the applicant and the employer. 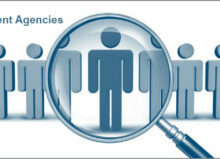 Candidates with astounding technical skills and profound market experience are much ahead of their other counterparts. Therefore, it is inevitable that they will not wish to associate with anybody and everybody. 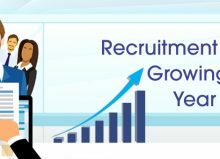 Technological recruitment solution helps recruiters market their work as well as their requirements. 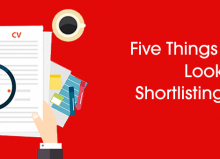 As the result, potential candidates have the chance to have a look at the blog posts and Twitter profile of the recruiters, and find out their dream job opportunity. 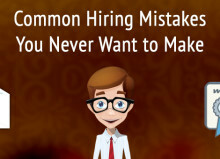 Some of the recruiters also offer virtual tours of their business establishments. And quite inevitably, that becomes a major convenience factor for candidates. 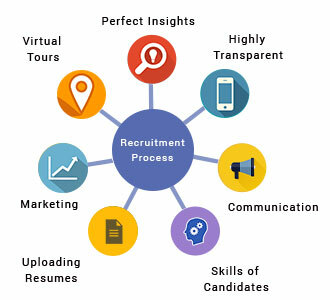 With the help of technology, recruiters have the opportunity of managing numerous resumes. The process will not be tiresome and the candidate selection process will be quite easy for them. Technology offers the gift of systematicity. Today, recruiters have the opportunity of managing recruitments and placements in a much more human and data-driven model than ever.